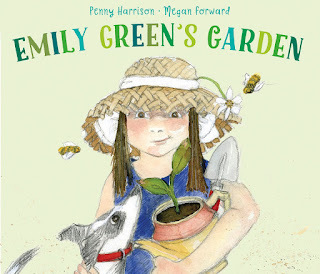 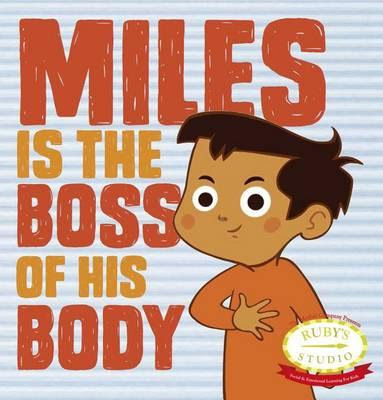 These picture books offer a starting point for parents and caregivers wishing to teach their children about sexual abuse prevention and reporting. 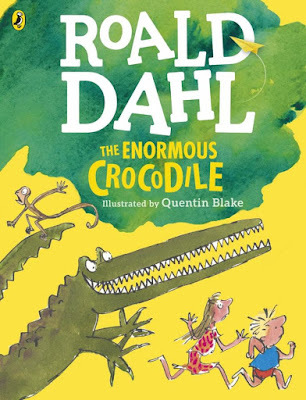 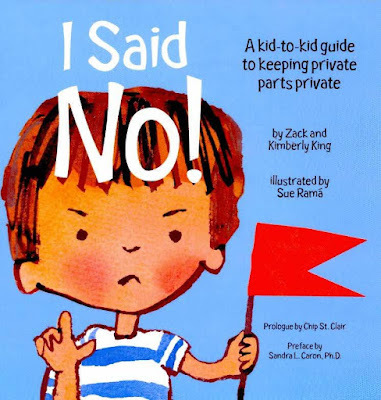 The books listed below aim to give children knowledge about their bodies and the privacy they should expect, while empowering them to say no when needed, as well as equipping them with strategies for what they should do if they do experience abuse. 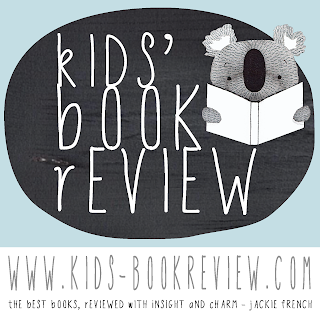 Only For Me by Michelle Derrig and Nicole Mackenzie, Dewfall Publishing, $15.95, 9780994452801, 2+, KBR Review, click here for more information. 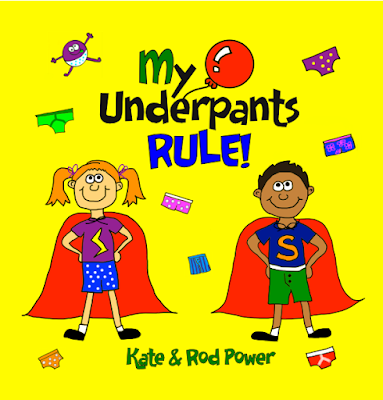 My Underpants Rule! 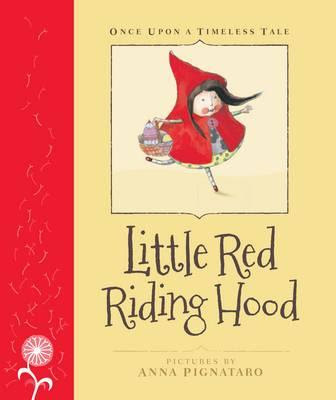 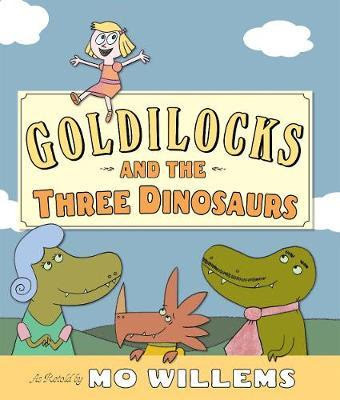 by Kate and Rod Power, Kids Rule Publishing, $20.99, 9780992953003, 4+, click here for more information. 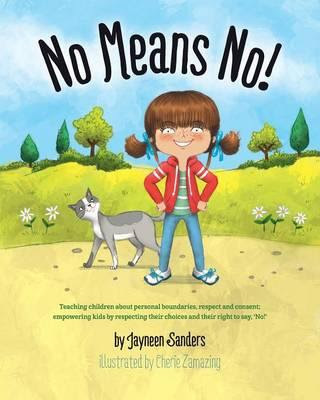 No Means No! 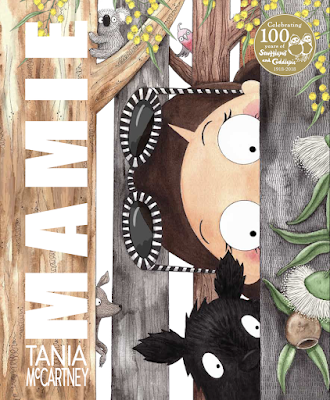 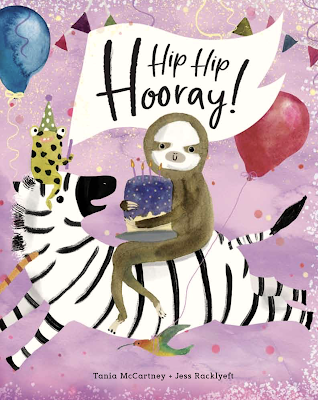 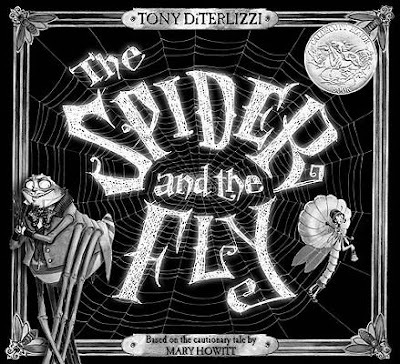 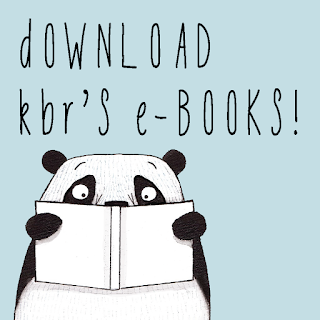 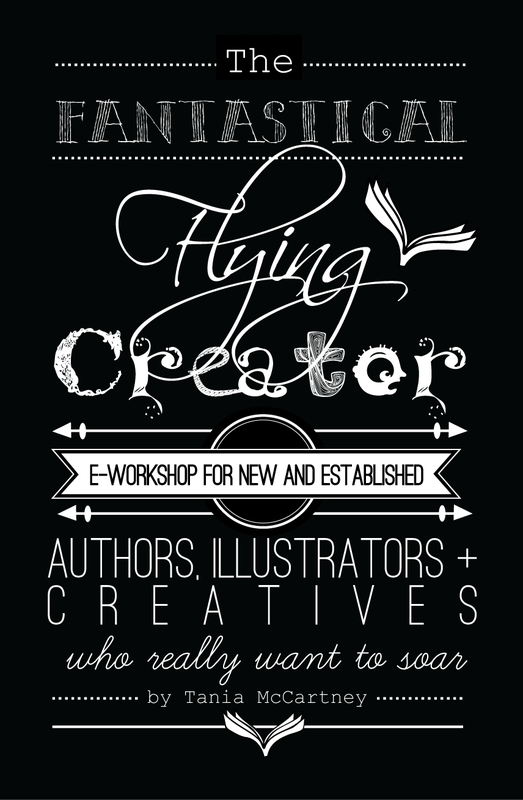 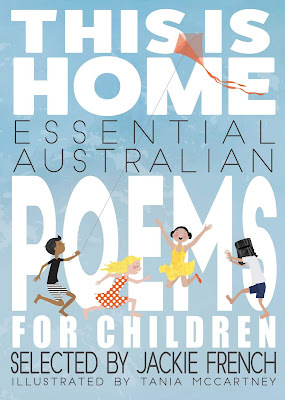 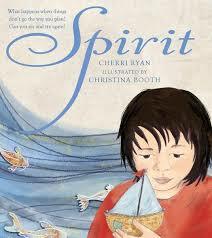 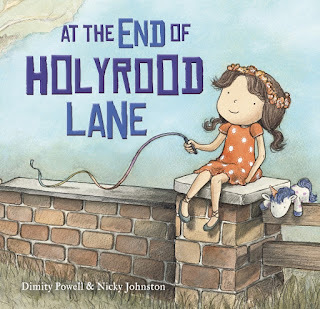 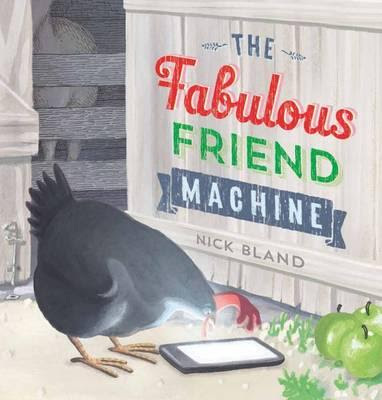 by Jaynee Sanders and Cherie Zamazing, Upload Publishing Pty Ltd, $12.95, 9781925089226, 3+, click here for more information. 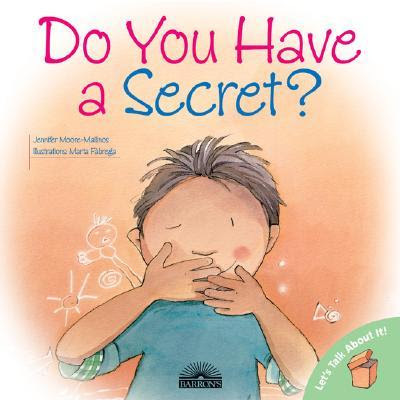 The next five books are more in-depth and include discussion of good and bad secrets, strategies for understanding warning signs (physical and emotional responses), and what to do if abuse has or does occur. 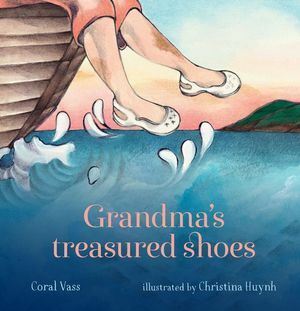 Some of these titles depict a character who has been abused, which can aid parents or caregivers who suspect abuse to create a safe space for children to report what has happened. 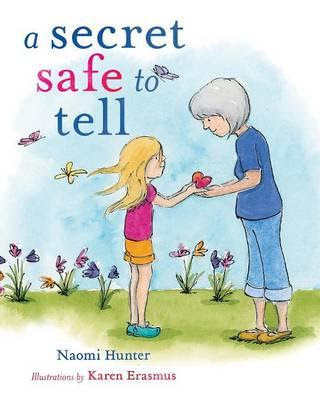 A Secret Safe to Tell by Naomi Hunter and Karen Erasmus, Empowering Resources, $17.00, 9780994501004, 3+, click here for more information. 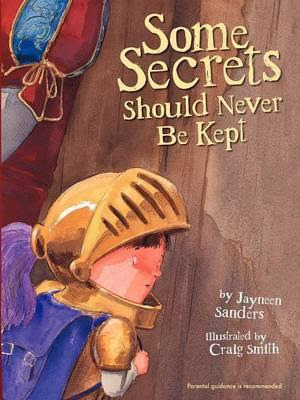 Some Secrets Should Never Be Kept by Jaynee Sanders and Craig Smith, Upload Publishing Pty Ltd, $21.95, 9780987186010, 4+, click here for more information. 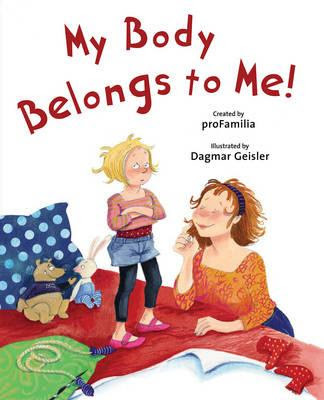 My Body! 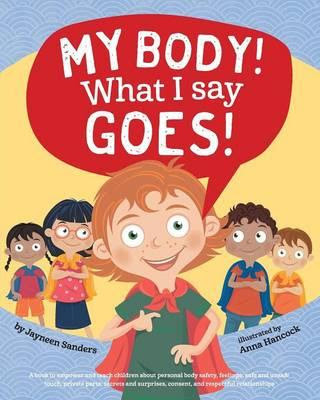 What I Say Goes by Jaynee Sanders and Anna Hancock, Upload Publishing Pty Ltd, $13.95, 9781925089264, 4+, click here for more information. 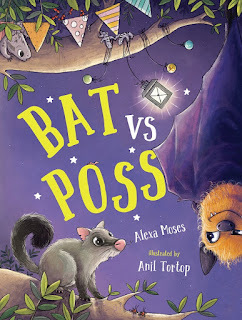 These last five titles are not specifically about the subject of body protection, however can be used to in a more general approach to the topic, especially on the concept of tricky people.